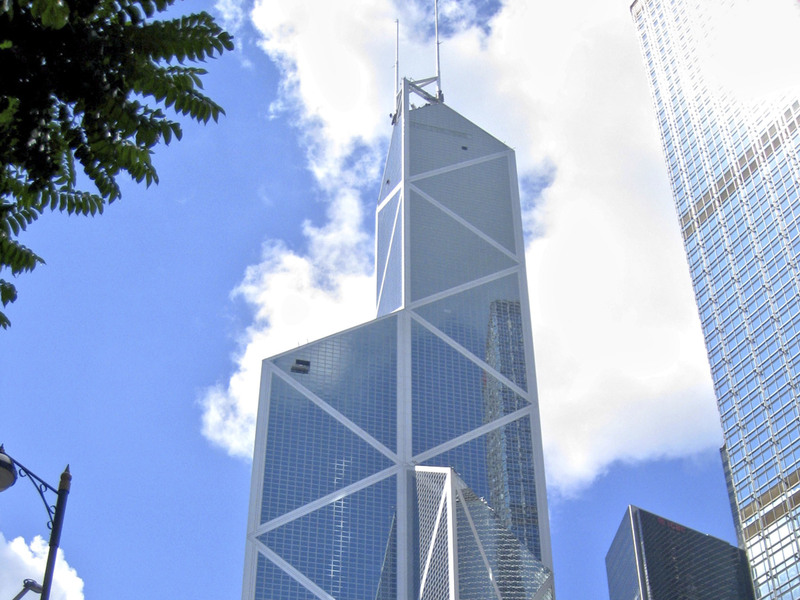 We can’t make a list about Hong Kong architecture and leave out the Bank of China. Let’s face it – our skyline simply wouldn’t look complete without its angular, asymmetrical silhouette. Despite a polarising reception when it was first unveiled in 1990, I.M. 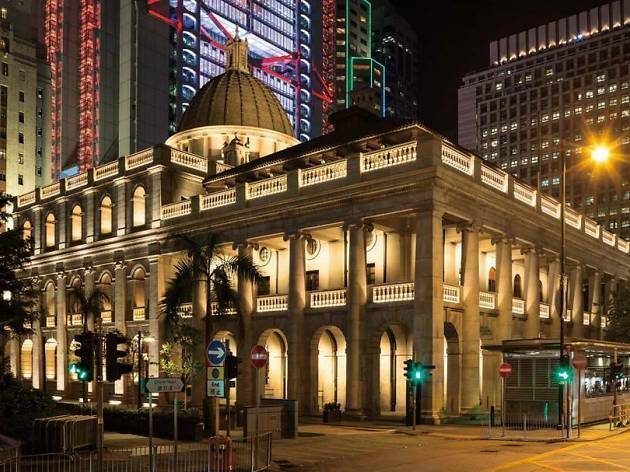 Pei’s modernist skyscraper has become an internationally recognisable icon of Hong Kong – as synonymous with our city as the Eiffel Tower is with Paris. Fun fact: The sharp planes of the tower’s geometric pattern are believed to bring misfortune to its surrounding buildings by feng shui practitioners. 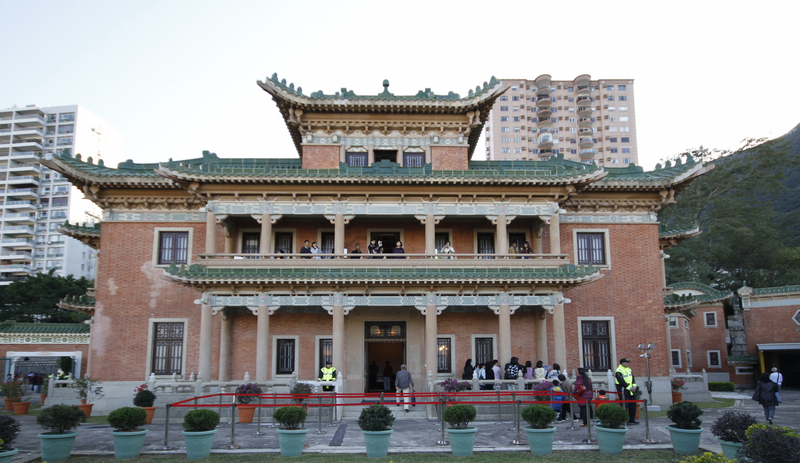 Hong Kong’s first Chief Executive, Tung Chee-hwa, famously declined to live in the Government House while in office because of the tower’s ‘bad feng shui’. 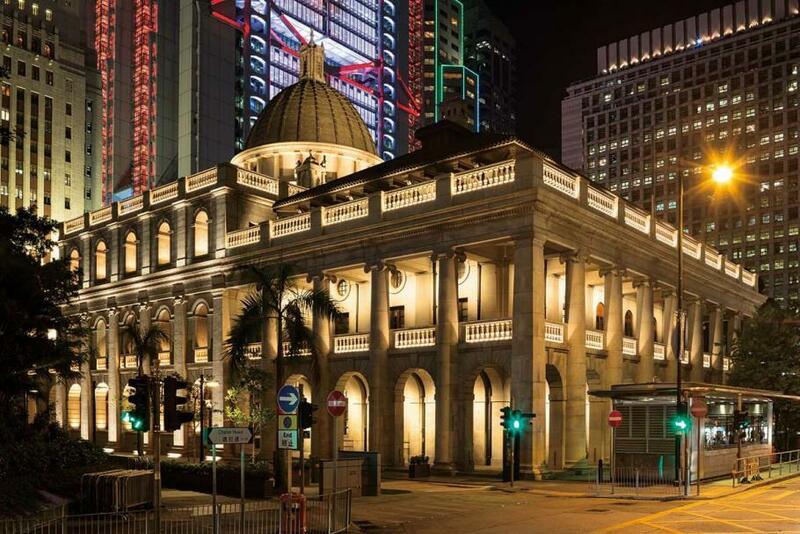 As a city that famously moves at breakneck pace, Hong Kong doesn’t have a lot of well-preserved and still-functioning heritage buildings – especially not in Central – which is just one of the things that makes this neoclassical beauty so unique. Completed in 1912 as a joint venture by the architects behind parts of Buckingham Palace and the V&A Museum in London, the former Supreme Court building features design elements from classical Greek architecture, such as the Ionic columns and pediment. Being a colonial building, it also has decidedly British touches, like the royal coat of arms and statue of Themis (the Greek goddess of justice), who also presides over Old Bailey in London. Fun fact: The building has changed purpose multiple times over its 100-plus years of history. 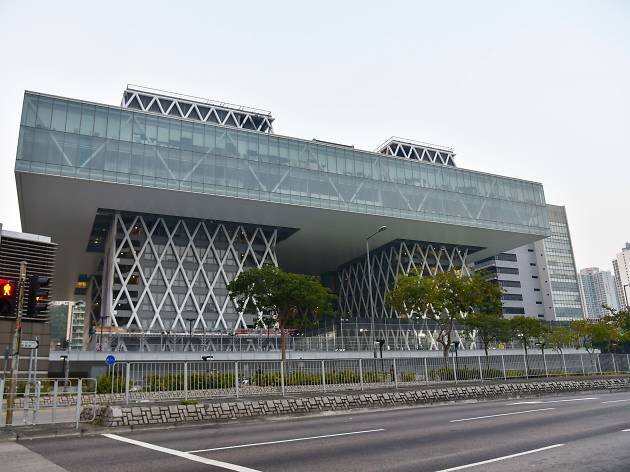 From 1941 to 1945, for example, it was used as the military police headquarters during the Japanese occupation. 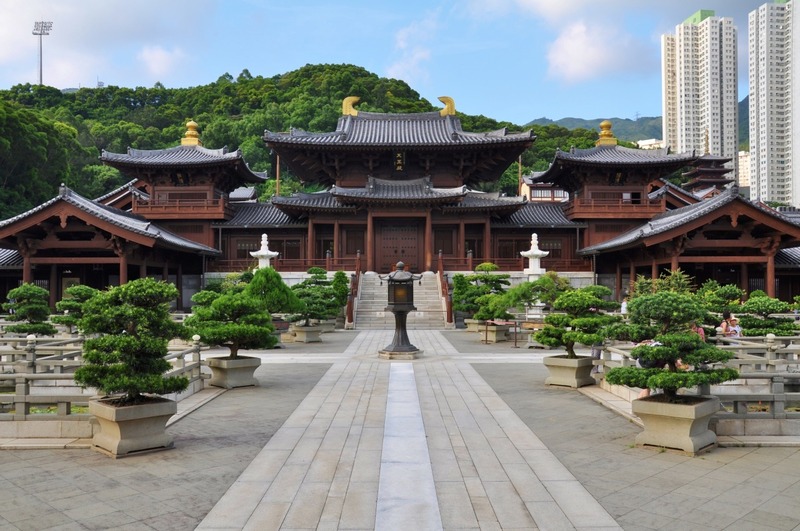 This Tang Dynasty-style Buddhist complex is comprised of 16 halls, built using traditional Chinese architectural techniques. 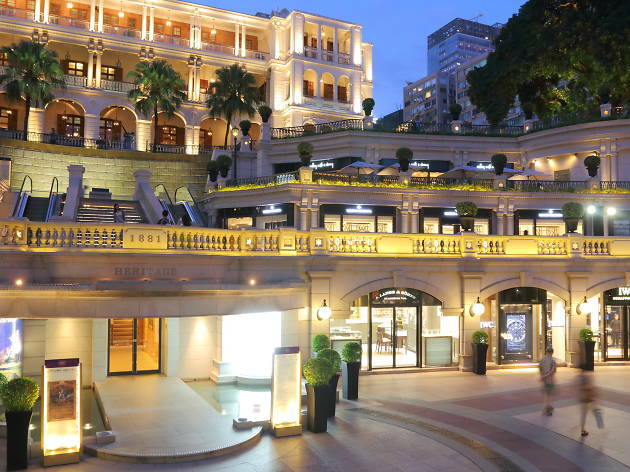 Its multiple water features – including a waterfall draped over its onsite restaurant – make it an oasis in Hong Kong’s only landlocked district of Wong Tai Sin. We could spend an entire day here gazing at the lotus ponds and quietly contemplating a cuppa Da Hong Pao tea in the tranquil teahouse. 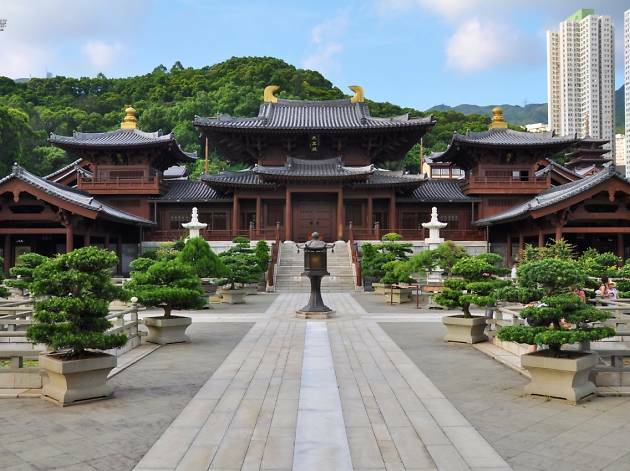 Fun fact: Not a single nail was used in the building of Chi Lin’s many structures – instead, the complex is held together with pieces of wood interlocked using an ancient joinery technique. 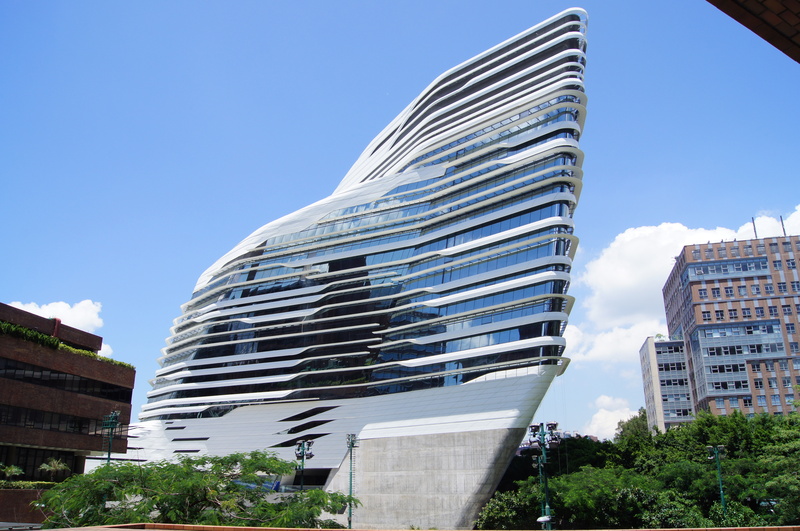 British architect Zaha Hadid’s signature postmodern style is on full display with this futuristic tower, surrounded by Brutalist blocks that emphasise the space-age beauty of its horizontal fins and contours. 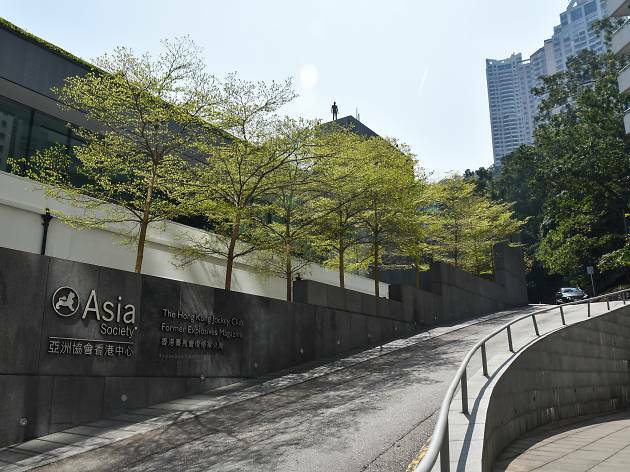 Hadid first grabbed global attention in the 1980s with her winning design for a leisure club on Victoria Peak, but her avant-garde vision couldn’t become a reality at the time without computer-aided design. 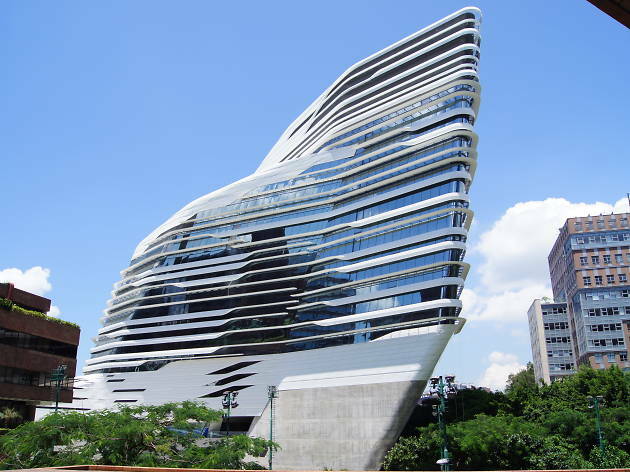 That vision paved the way for the Innovation Tower, which was unveiled in 2014 and is Hadid’s first and only permanent work in Hong Kong. As the late architect said during an introduction to this magnificent monument in 2014, ‘It all started here’. Fun fact: The fins that jut over the tower’s windows may be pretty, but they also serve an important function: maximising natural light indoors while providing shade from the sun’s heat. 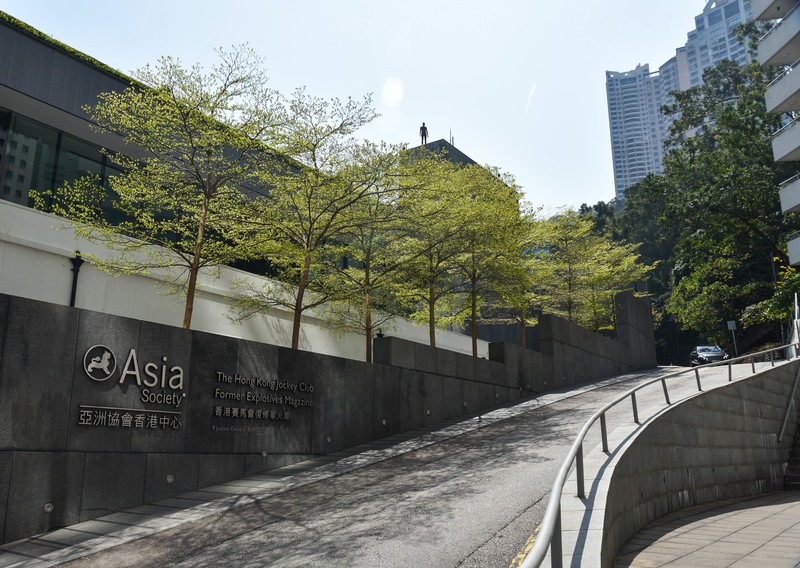 The Asia Society’s Hong Kong centre is a rare beast – a modern site with seamlessly integrated heritage structures. A devastatingly chic granite pavilion designed by husband-and-wife team Tod Williams and Billie Tsien gives way to four 19th century British explosives magazines, which have been carefully restored and adapted into a gallery, theatre, restaurant (the aptly named Ammo), and bookshop. There’s nothing else like this in Hong Kong. Fun fact: During construction, a colony of fruit bats was found in the palm trees which were to be felled to make way for a footbridge. In an effort to avoid destructing their habitat, the architects changed the bridge’s design so that it zigzagged around the trees. Bless. At first glance, you might mistake 1881 Heritage for a mall with a faux historical exterior (à la Lee Tung Avenue), but this neoclassical compound actually does date back to the late 19th century, when it was established as the first land headquarters for Hong Kong’s marine police. The main building has since been tastefully converted into Hullett House, a boutique hotel, while the stable block, signal tower and old fire station now house F&B and retail outlets. The area around the main building remains very picturesque and is a popular location for bridal and engagement photoshoots. Fun fact: The original marine police HQ was a boat called John Adams, which was used to monitor pirate activity for 16 years until it perished in a fire in 1884. 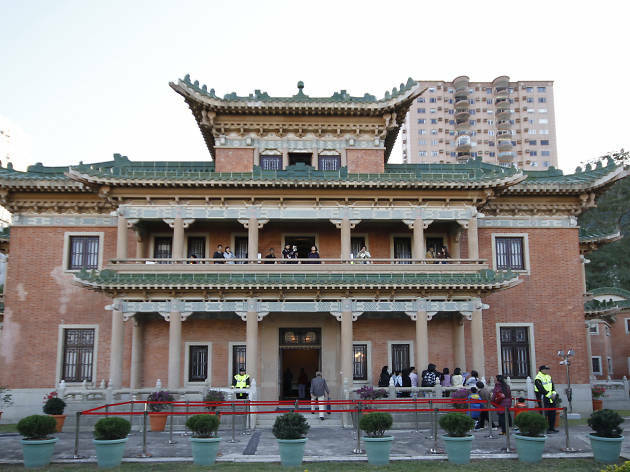 Fun fact: While King Yin Lei is normally closed to the public, the government holds a few open days at the sprawling 4,910sq m estate every year. 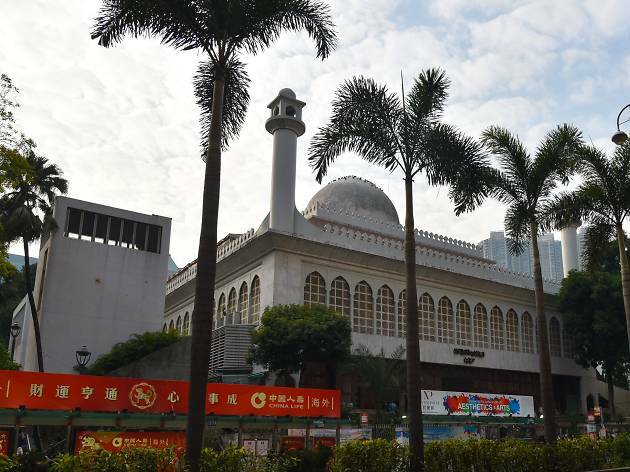 Fun fact: This is actually the second Kowloon Mosque. 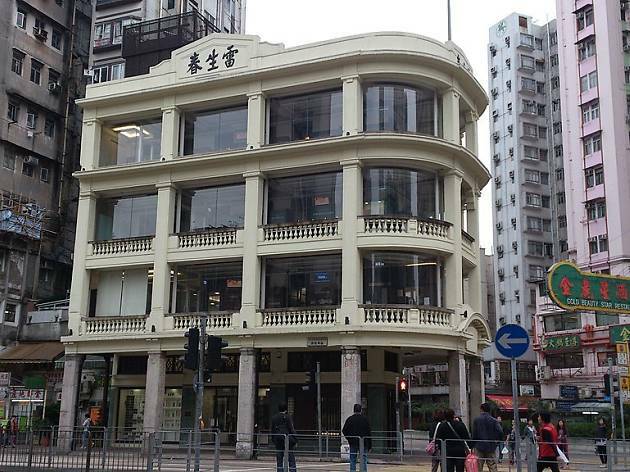 The first one, which dated back to the late 19th century, was demolished after suffering structural defects from the construction of the MTR. 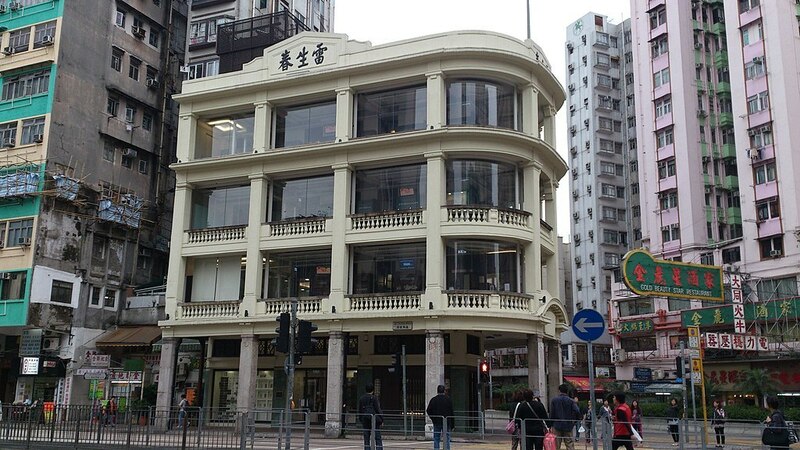 As one of the most famous Cantonese tenement buildings (tong lau) in the city, Lui Seng Chun is a stunning example of pre-war Hong Kong architecture. 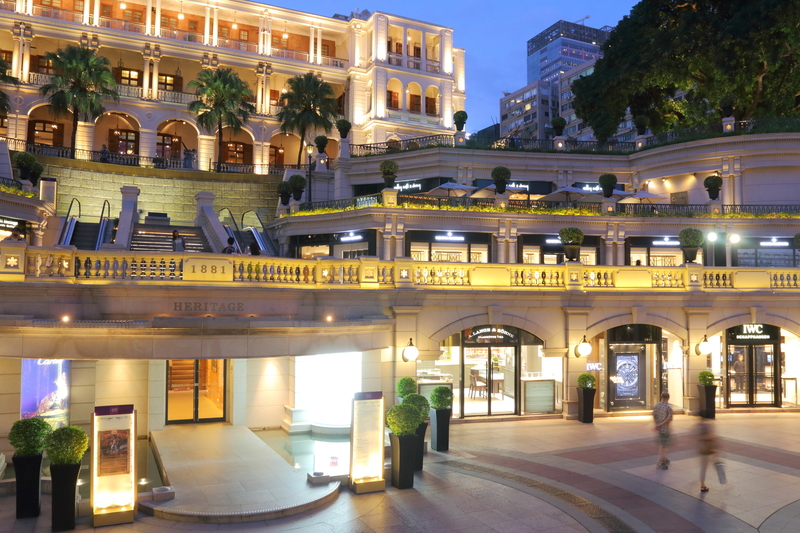 European flourishes, such as the columns, balustrades, and broken pediment, feature front and centre, while Hong Kong-specific sensibilities are visible in the deep verandas (to prevent flooding and provide shade) and curved façade. 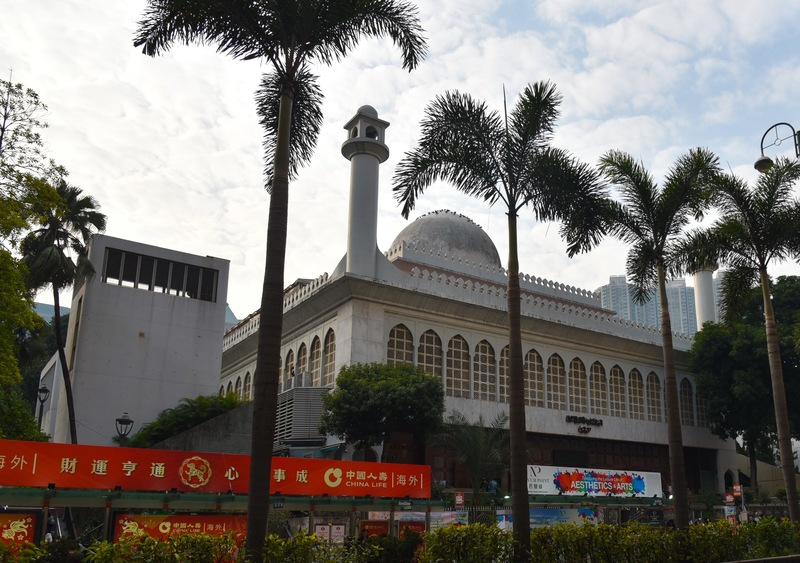 In the spirit of the site’s original purpose – a Chinese medicine shop – the building has since been converted into a Chinese medicine and healthcare centre for Baptist University. Fun fact: A replica of Lui Seng Chun was featured in the Hong Kong set of the 2016 Marvel movie, Doctor Strange. 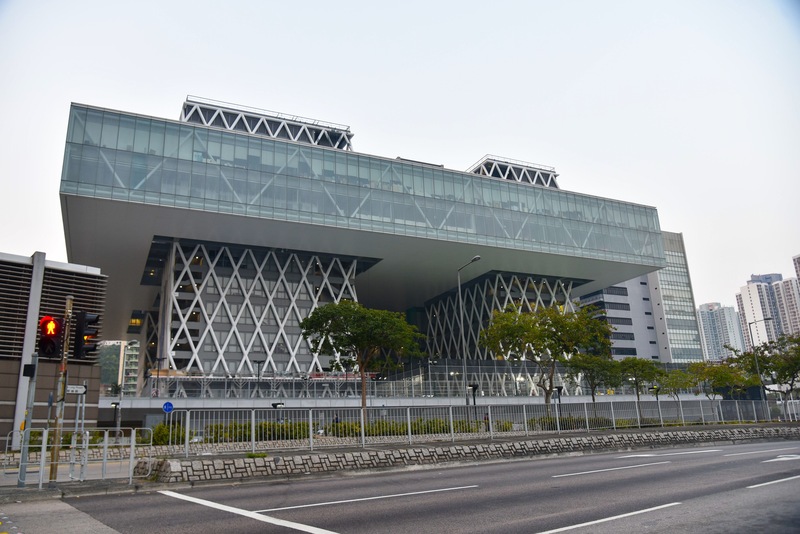 Fun fact: The auditorium is named after Hong Kong’s only Nobel laureate, Dr Charles Kuen Kao, whose ground-breaking work in fibre optic telecommunications earned him the nickname ‘Godfather of Broadband’. 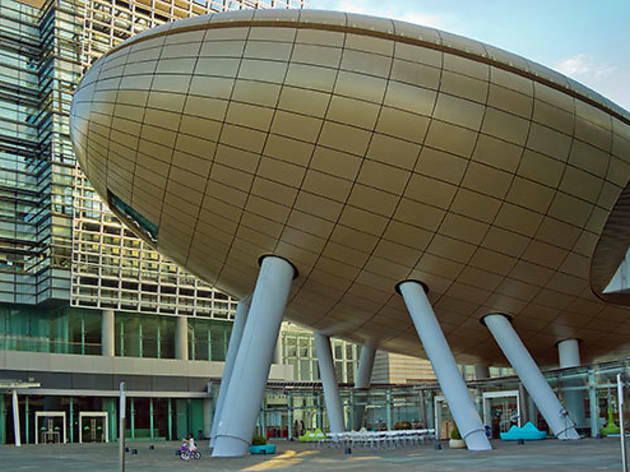 With its enormous floating podium held up by legs of steel lattice, the Hong Kong Design Institute looks like something out of a sci-fi movie. Utilising concrete, glass and steel, architect Thomas Coldefy went beyond the commonplace skyscraper to instead create something unconventional, multifunctional, and visually arresting. 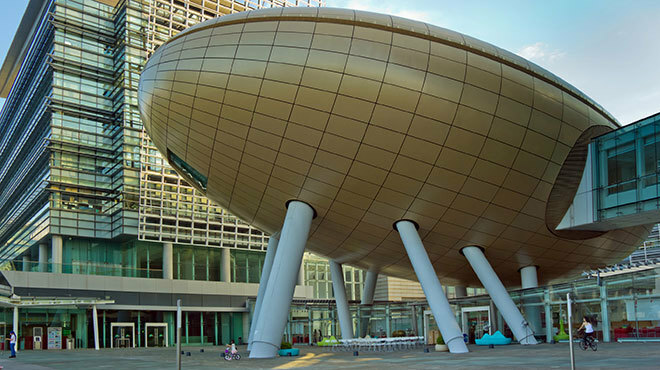 In other words, this is the perfect environment to nurture Hong Kong’s design talent of the future. Fun fact: This building is influenced by Hungarian-French urban planner Yona Friedman, who in 1958 conceived the idea for a ‘spatial city’ of stilt-supported structures that could be flexibly adjusted. Hong Kong’s skyline is one of the city’s biggest attractions. 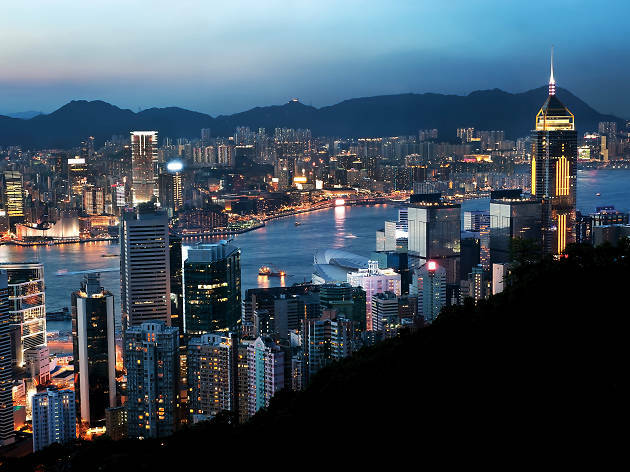 Our SAR’s multitude of skyscrapers can really take your breath away, which is why we’ve rounded up some of the most impressive locations where you can go and document those stunning sights via camera and Instagram.